The architects of SLAVONIC EUROPE think globally, they act nationally, digitally and network-based. They draw on well defined objects and chose concrete examples. They include into their scope of activity all creative domains, which push the civilisation further and constitute together a cultural space based on concrete phenomena linked by mind & emotion: ΓΝΩΘΙ ΣΕΑΥΤOΝ – Know thyself – a process of self-awareness takes off and results, eventually, in the essential civilisatory dimension of HUMANITY as mutual respect and mutual solidarity among human beings. Nobody can create anything lasting and reliable without existing roots, ardent devotion and human affection: Without affection there is no devotion and without devotion there is no durability. Devotion and affection, however, can only arise where human mind encounters concrete objects rooted in the material world. The only answer to this causal chain is CULTURE. CULTURE comprises all of them: It builds an arch between roots, devotion and affection via its multiple appearances in form of ARTS, SCIENCE and spiritual INNOVATION – an iridescent unity which mirrors the variety and plenty of life. An arch of suspense between mind & emotion. The most complete and powerful appearance of CULTURE, however, is ART.  SLAVONIC EUROPE centres its activities in the domain of Culture around specific thematic projects. In short, you will find at this page further information concerning the domain of Culture and Art.